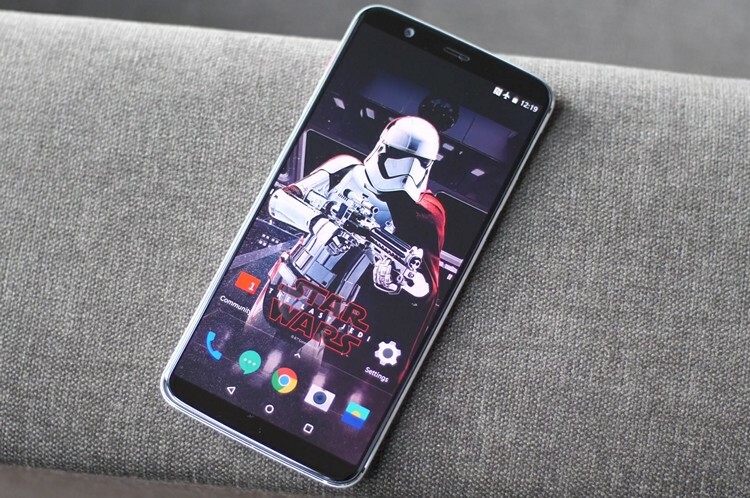 OnePlus launched a Star Wars Edition of its OnePlus 5T smartphone earlier this month, which is essentially the same device with some cosmetic changes and some additional Star Wars content that is preloaded on the phone. And now, in order to boost the sales of this variant and as a goodwill gesture, the company has announced a rewards program. OnePlus has decided to reward the first 37 customers who purchased the limited edition variant. The company has teamed up with Star Register to name a star galaxy after the first 37 customers of the OnePlus 5T Star Wars edition. Having the Star in the Galaxy named after you! How cool is that? Although this isn’t a material reward, it does fit into the whole theme, and it is indeed a nice little gesture. And in addition to that, these customers will also receive a personalized Star Wars constellation along with a certificate that proves that the star has been named after them. But sadly as you may or may not know, the device is limited to only a few market which means that the offer is also limited to select markets where the device is available. In case you’re wondering, the OnePlus 5T Star Wars Edition is priced at Rs. 38,999, and it is available on Amazon in India and OnePlus website. This is also a good time to get your hands on this smartphone since you will also be eligible to avail the Happy New Year cashback from Amazon. Speaking of the device itself, this Limited Edition variant is more or less similar to the regular variant in terms of the specs. But it is worth noting that the device is only available in 8GB RAM & 128GB storage configuration. That being said, would you be interested in buying the Star Wars edition of the OnePlus 5T smartphone? If yes, then let us know what impressed you the most about this device.